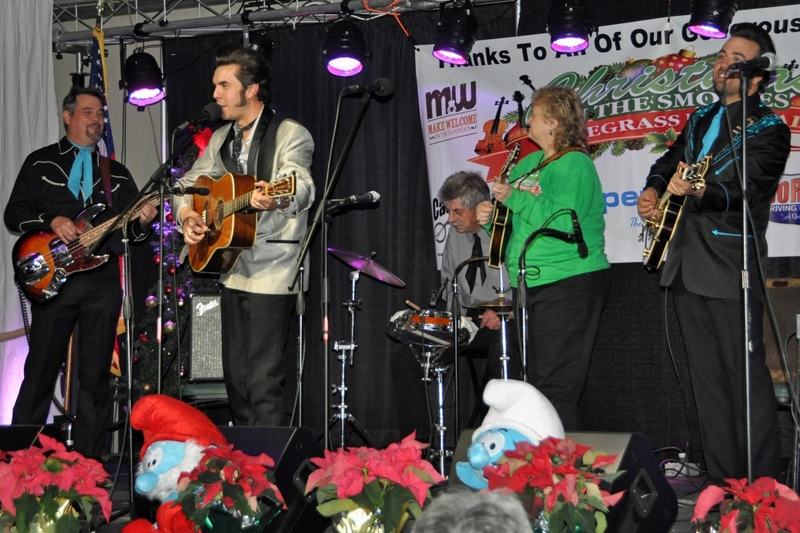 If you think it’s amazing to have a bluegrass festival at Christmas time, what’s really amazing is how many stellar performers gather in Pigeon Forge for the event. It’s fours days of high energy music and warmth, with a host of talent. The festival is headlined and organized by award-winning veteran musician Lorraine Jordan and her band Carolina Road. Together they make up a huge group of highly awarded of talent producing a driving sound, virtuoso solos and beautiful harmonies. Lorraine always puts together a great lineup of performers, and 2018 is no exception, with two dozen acts performing through the 4-day event. 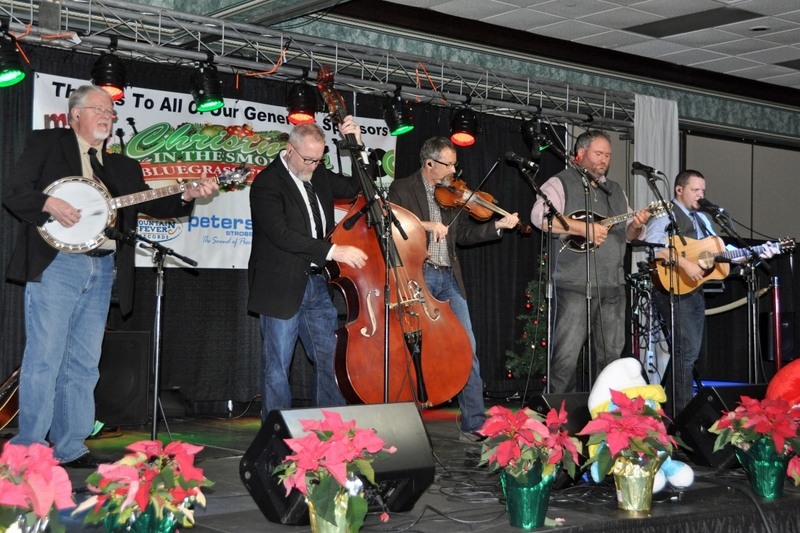 Christmas in the Smokies Bluegrass Festival starts its first performance at 5 pm on Wednesday, December 5, and begins at 4 pm on Thursday. Then Friday and Saturday feature non-stop music from 11 am until late at night – with a supper break in between – and Saturday finishes with an all-star jam until around midnight. Tickets are no longer available online, but there are plenty at the door. There are usually seats available for this show, which tends to fly under a lot of people’s radar – but always call ahead to be sure, at 919-779-567 or 865-453-1823. Check the Christmas in the Smokies Bluegrass 2018 website and Facebook page for details and breaking news, and check the lineup below. Here’s the performance schedule for the 2018 Christmas in the Smokies Bluegrass festival. And remember that the key towns in the area are just minutes away from each other, so you can stay wherever suits you, because everything is close to our Gatlinburg cabin rentals, Pigeon Forge cabins, and Wears Valley cabins.